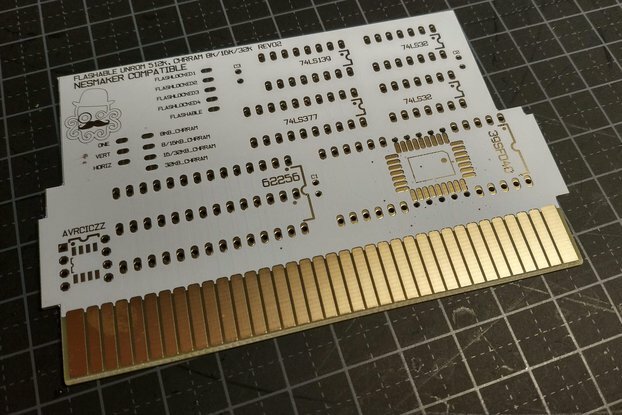 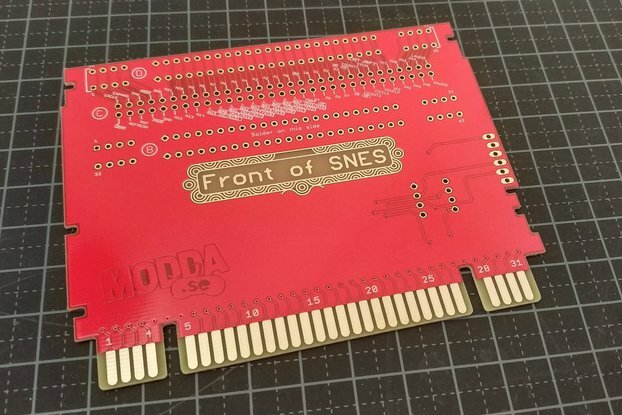 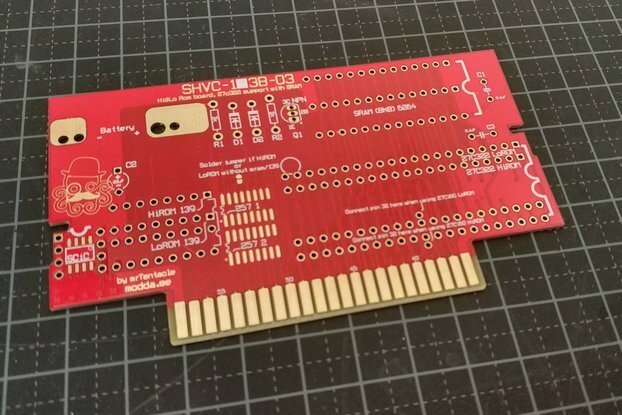 It's basically the same as my snes repro pcb but without the ENIG/gold coating. 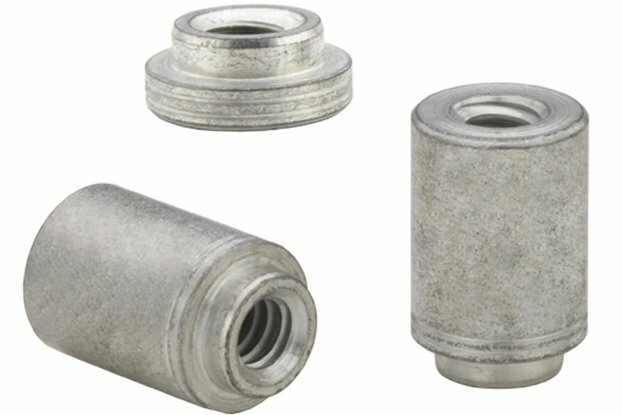 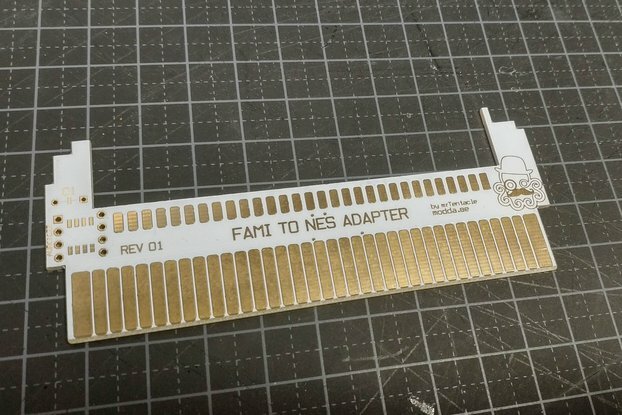 Also, the edge connector isn't beveled, this is easy to do yourself with a small file. 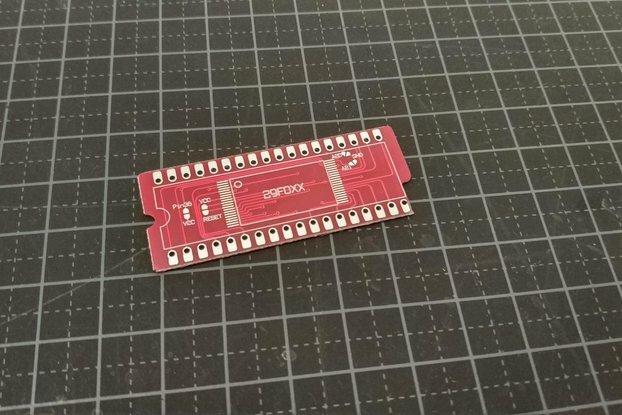 Rev4 have som minor improvements, better fit for components among other things. 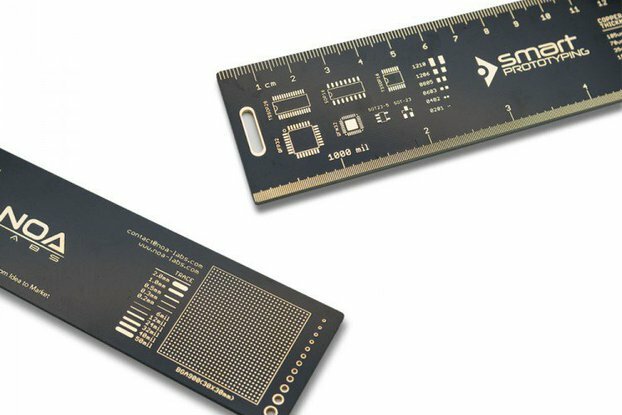 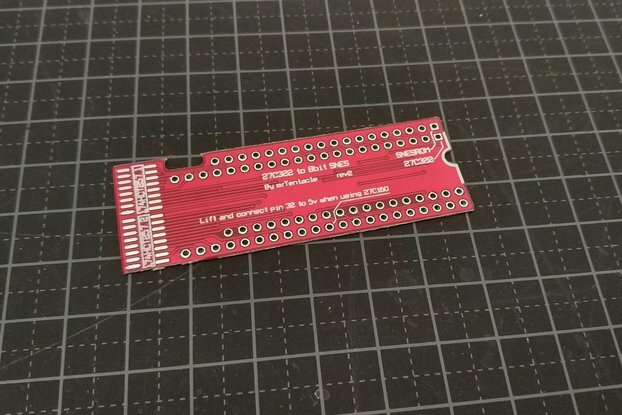 These makes good testing boards, fit a zif socket and all the other components to test your rom chips. 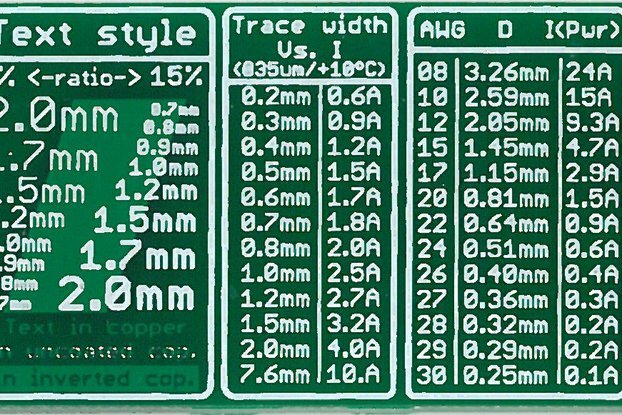 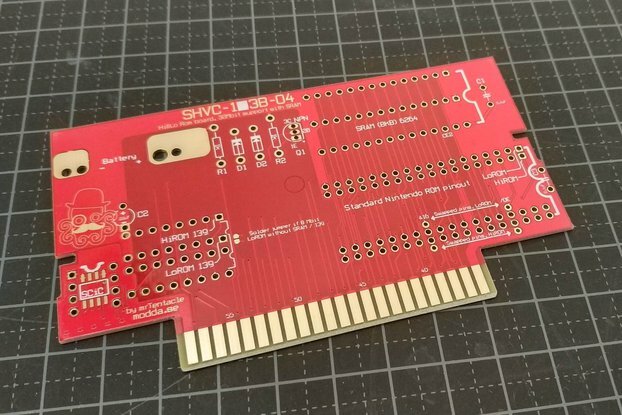 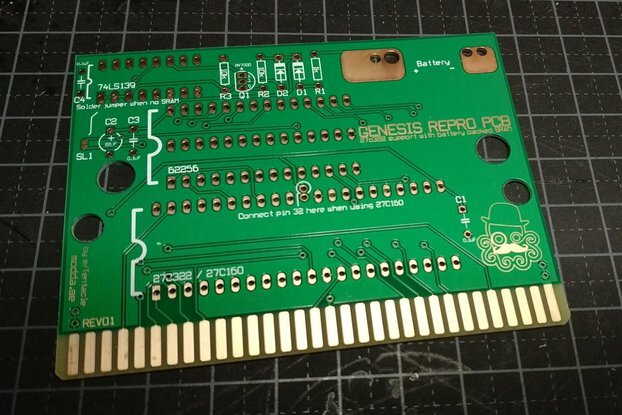 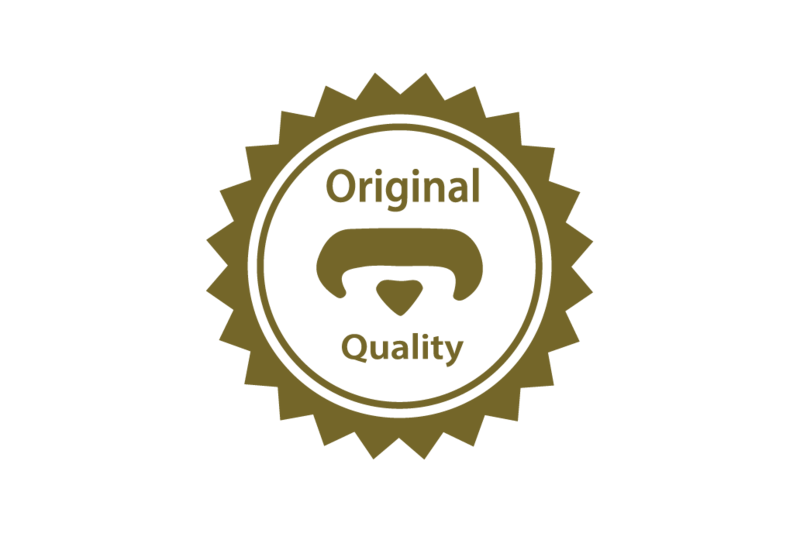 See the listing for snes repro pcb for more info.